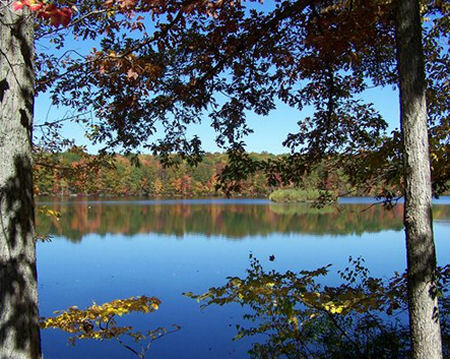 Enjoy 7 Nights at Quail Hollow Village at Beech Mountain Lakes in the Poconos! Check- In Time: after 5:00 P.M.
Check-Out Time: before 10:00 A.M.
Quail Hollow Village is located at Beech Mountain Lakes Resort in Drums, PA. Beech Mountain Lakes Resort is comprised of 2,800 acres of lush western Pocono woodlands. 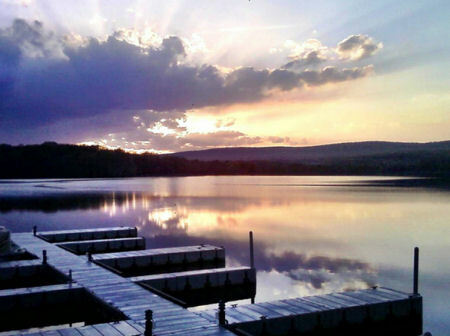 Convenient to all of the Pocono Mountain attractions, this lakefront community offers a wide variety of vacation activities for all members of the family. 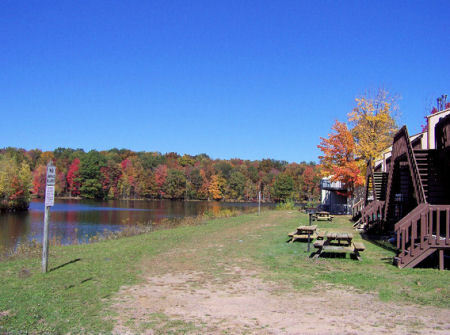 The timeshare units are located on a beautiful 200 acre lake, offering some of the areas finest fishing for Bass, Pickerel, and Pan fish. For the trout fisherman, Necopek Creek winds slowly through the entire property. 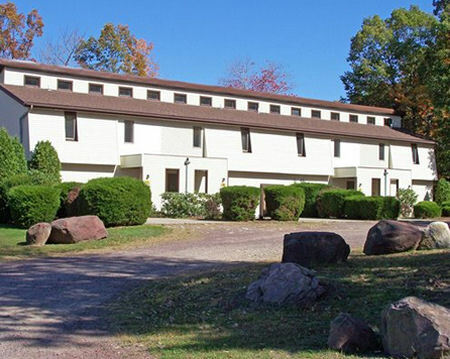 Several 18 hole golf courses are just minutes away and the Pocono Casino's are less than 30 minutes away. On site you will find the Beech Mt. 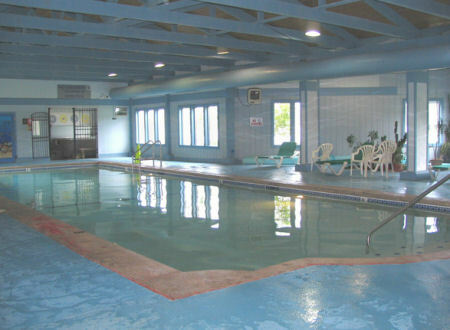 Lakes Clubhouse with its climate controlled indoor pool, jacuzzi whirlpool, racquetball courts, fitness center, tennis courts, and beach area. The arcade is filled with video games, ping-pong, billiards, and more. Shopping is plentiful in the nearby name brand shopping outlets and the local malls. Also, you will find many fine restaurants. Ski resorts are plentiful in this area and are nearby in every direction. Skiers and snow boarders can enjoy this downhill experience at Big Boulder, Jack Frost, Montage, Camelback, or Eagle Rock. For family fun, try tubing at these slopes. And don't forget the many scenic Pocono attractions including Bushkill Falls, white water rafting, and Historic Jim Thorpe.